Here is a compiled list of different centres in Delhi offering KFT. This list displays all the necessary details such as KFT prices, helpline numbers of the centre, etc. 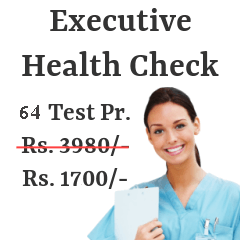 Variation in prices of this test depends from centre to centre. You can compare and select suitable centre for your benefit. Following are the KFT / RFT centers from most reputed pathology / radiology labs in New Delhi. Home Sample Pickup (Free) All Over New Delhi. Your kidney is responsible for removing wastes and excessive fluids from the blood. It also controls the level of water and various other essential minerals in your body. Kidney Function Test (KFT) is conducted to measure these functionality. Urinalysis - screens for the presence of protein and blood in your urine. This may be due to infections. Serum Creatinine Test - to check the level of creatinine build up in your blood. High level of creatinine can cause kidney problems. Blood Urea Nitrogen (BUN) - checks for waste products and amount of nitrogen in your blood. A higher value of BUN may lead to several health problems. Estimated Glomerular Filtration Rate (GFR) - estimates how well your kidneys are filtering waste. Results lower than 60 may be a sign of kidney disease. Based on your test results, your doctor will prescribe certain medications and treatment necessary to cure the kidney problems/disease you are suffering from. 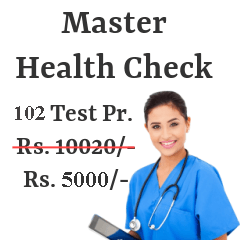 Also, regular kidney function test must be done to check the progress of your treatment and health condition. 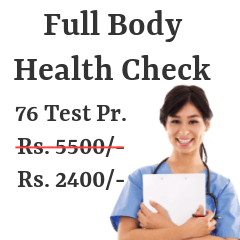 The above information shows you various locations in Delhi that offer kidney function tests. Choose the best option as per your convenience. If at all, you find this estimations not fulfilling your budget, it can be modified to meet your requirements.